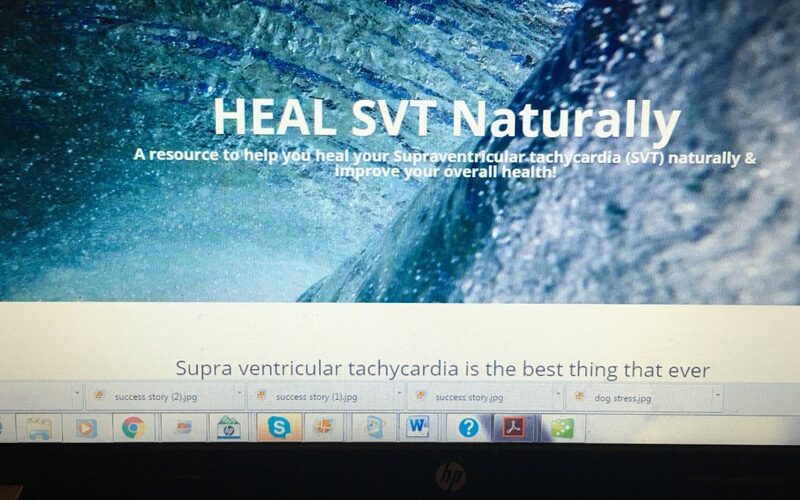 Heal SVT naturally has a new website! And time it has taken…(and money). But I am on the home stretch and every ounce of effort is worth it. While I am still not ready to officially announce the site, I am sure many of you have seen it by now. 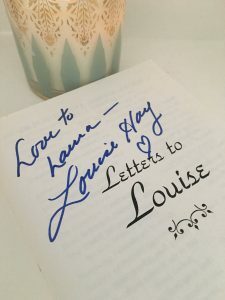 Over the next month, I will email you with highlights, pages to check out and upcoming classes and a course I’m working on. Until then, navigate around and feel free to comment below on what you like, or don’t, as this labor of love is still a work in progress. Please know that its all for you, this community, and the future of SVT research that we all deserve! Here’s to our growing community, and a website to reflect the progress.